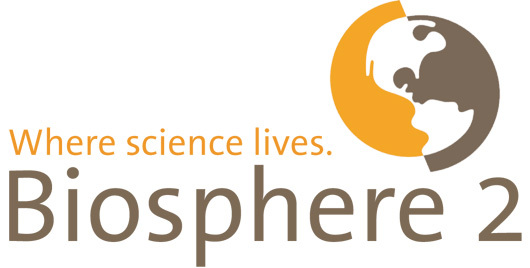 Biosphere 2 is located north of Tucson, Arizona at the base of the stunning SantaCatalinaMountains. This one-of-a-kind facility sits on a ridge at a cool elevation of nearly 4000 feet and is surrounded by a magnificent natural desert preserve. 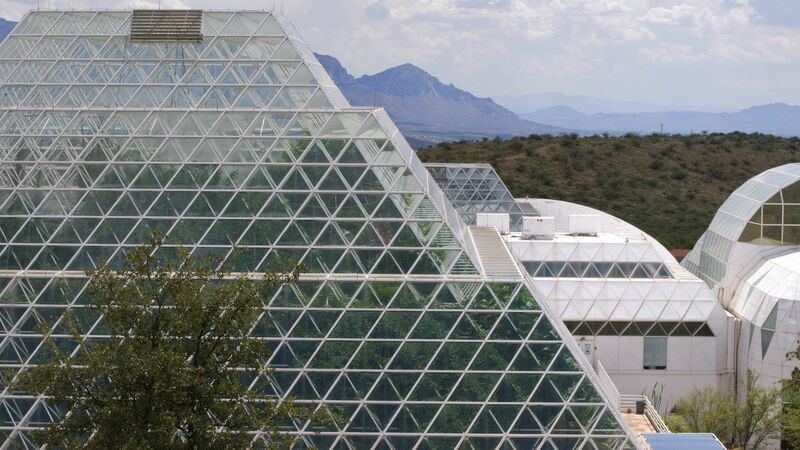 Come experience Biosphere 2 for yourself and find out why Time Life Books named it “One of the 50 must-see wonders of the world!” Tours take you inside the world's largest living research center dedicated to exploring future life on our planet. See why visitors from all over the world journey here to explore this exciting adventure along with its amazing history. Highlights of the exciting tour include a movie, multi-media exhibits and a guided tour inside the entire complex including the tropical rainforest! Biosphere 2 is the size of 3 football fields and has a $200 million dollar replicated mini-world. Beneath 6,500 panes of glass lives a rainforest, coastal fog desert, marsh, savannah, million-gallon ocean and much more. Located at a scenic cool elevation of almost 4,000 feet at the base of the Tucson Catalina Mountains. Just 90 minutes south of Phoenix and 20 minutes north of Tucson. See the World! Guided tours daily.